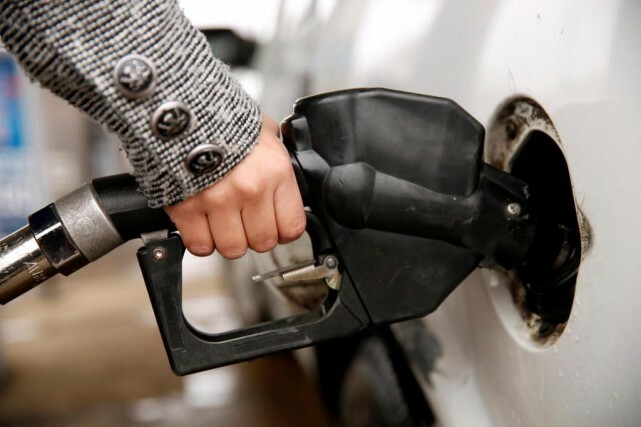 WHICH WAY WILL GAS PRICES GO THIS SUMMER? | En-Pro International Inc. WHICH WAY WILL GAS PRICES GO THIS SUMMER? The unbridled struggle between OPEC countries and the United States has an unsuspected effect on Canadian motorists: their gasoline bill may decline during the summer holidays. Here’s why – Since January, the Organization of the Petroleum Exporting Countries (OPEC) and some of its partners, such as Russia, have agreed to limit their oil production. A strategy that was extended nine months last week as the cartel met in Vienna, to discuss the continuation of things. In Canada and the United States, the opposite is true: oil companies are pumping hard. “This spring, North American refineries made reserves in anticipation of an anticipated record demand, but it never materialized, probably because of less energy-consuming vehicles on the roads. “It puts downward pressure on prices,” says John Kiemele, Vice President of the En-Pro oil consulting firm in Oshawa. This reduced consumption is caused by less-greedy vehicles, but also by motorists who travel shorter distances. This leads to surpluses, particularly in the United States, where President Trump announced his intention to liquidate half of the federal reserves between 2018 and 2027. Although it remains minor and requires Congress approval, this maneuver would also draw the price of fuels down. With production being difficult to reduce on the OPEC side, some countries have also been unable to meet production quotas, leaving more than one expert skeptical about the way forward. “It remains to be seen how credible these limits are. For example, Iraq did not respect the initial agreement five months out of six,” warned Carsten Fritsch, analyst for Commerzbank, in a note published last week. In short, in order for prices to rise again, it would be necessary not only for these countries to become OPEC but also to slow production in North America, which is not about to happen, believes Mr. Kiemele. “It would mean producing less diesel as well, a more lucrative product that is exporting well. The chances that it will happen at least before the end of the summer are very thin,” he concludes.